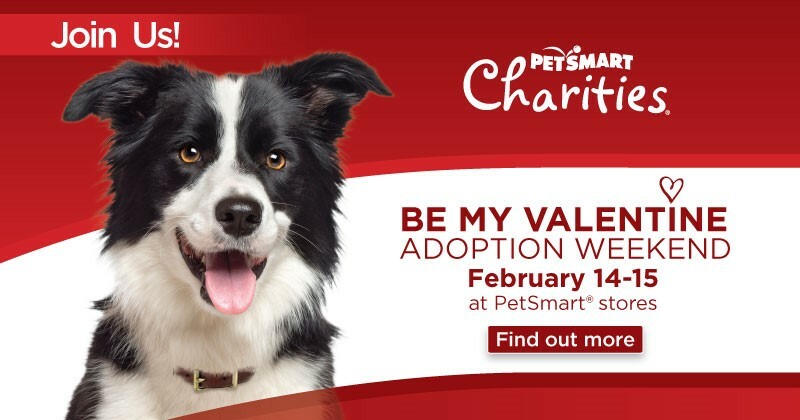 Don't forget, this coming weekend is the PetSmart "Be my Valentine Adoption Weekend" where PetSmart stores all over the country will have animals available for adoption. Feral Fixers will be holding another of its Adoption Events on Sunday, February 15th, at the PetSmart in Rice Lake Square. See the advertisement at the top of our webpage for more details. And, click here to see a list of all our cats available for adoption.